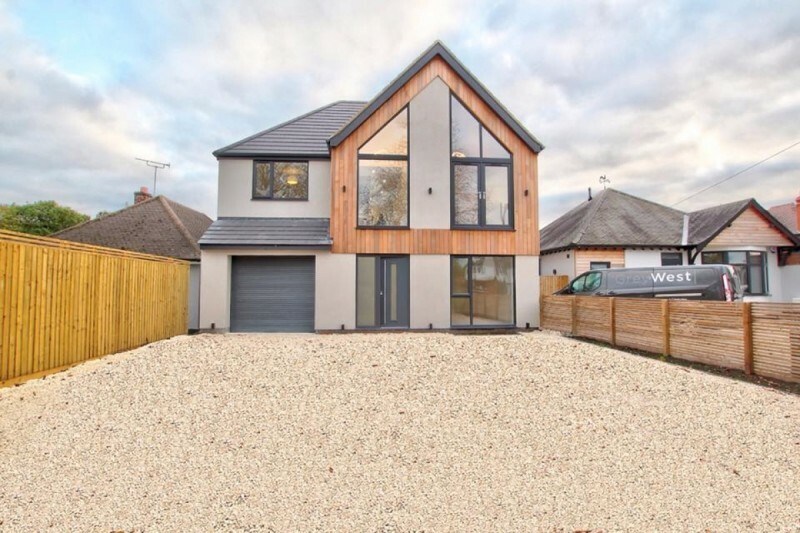 As you pull up on the deep gravelled driveway the clean lines, wood pannelling and full height glass windows will certainly capture your attention. Sleek contemporary design and an abundance of space are what first struck us as we entered the welcoming hall with it's glass and natural wood stair balustrade. The sitting room offers plenty of space and lots of natural light floods the room through floor to ceiling window. 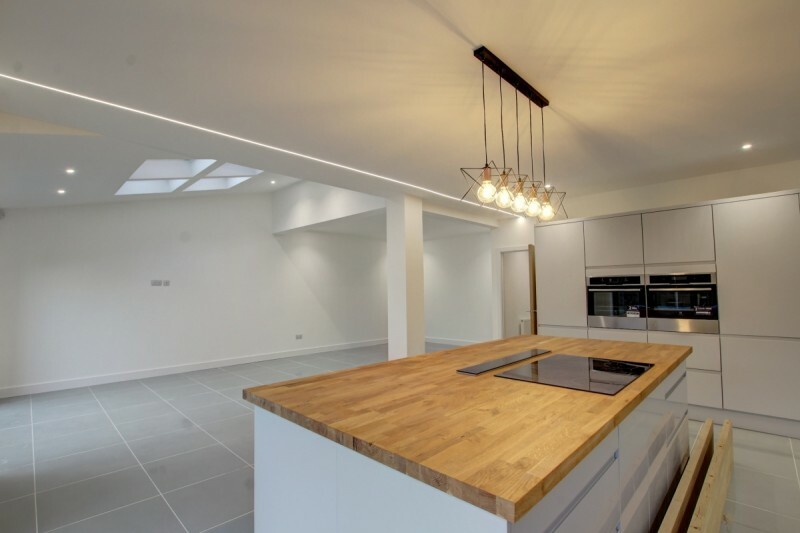 The show piece of this home though is understandbly the open plan kitchen, living/dining room which is sure to be the hub of social get-togethers and family gatherings. A good sized utility room is situated just off from the kitchen. Upstairs you will find four bedrooms and family bathroom occupying the first floor - the master bedroom featuring a dressing room and en suite. There is a further jack and jill en suite and also family bathroom. The second floor featuring two bedrooms, spacious landing which could serve as a study/office area and bathroom. Outside the good sized rear garden is ideal for the family to enjoy relaxing or playing games and has a southerly aspect. The front offers plenty of off-road parking.